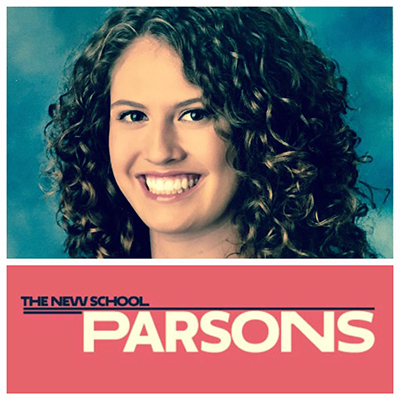 Today we salute Hannah Cruttenden and congratulate her on her acceptance into the BFA program at Parsons, the New School in New York City. Hannah took art courses at the Center, was mentored by the Center's teaching artist, Denise Dion-Scoyni, and also volunteered at Center events, workshops, and programs. AND, she won a generous merit scholarship! Everyone at the Chuck Jones Center is very proud of you, Hannah, and wish you nothing but the best in your new adventure.